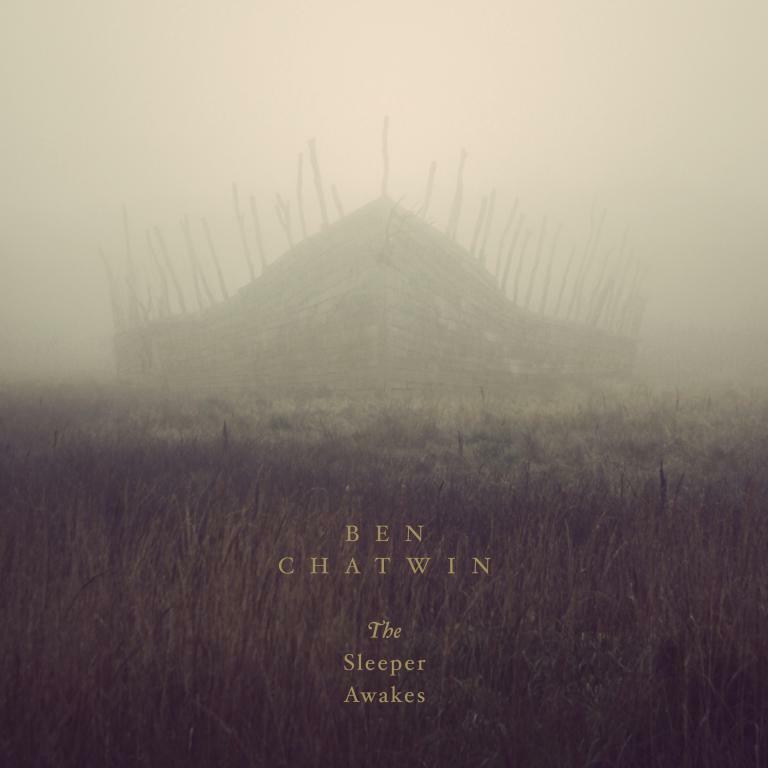 Composer and producer Ben Chatwin releases his new album 'The Sleeper Awakes' through Village Green on 4th May 2015. Written and recorded at Chatwin's home studio in Scotland. Inspired by the writing of H.G. Wells, 'The Sleeper Awakes' is Chatwin's first album to appear under his own name and follows last year's highly-lauded Talvihorros project 'Eaten Alive'. "I wanted 'The Sleeper Awakes' to represent the idea of a future that has been and gone. Before the information and telecommunications revolution there was a beautiful yet weird, naivety about what the future might bring and it was this that I tried to tap into whilst making the record. I sourced a one hundred-year-old Dulcitone (a kind of portable piano that was made for a short period of time in Glasgow at the turn of the Twentieth Century) and used it extensively, making it sit with modern electronics and synthesis. The pairing of older, traditional instruments with modern recording techniques and processes is something that I'm very interested in."